STEM: To Infinity & Beyond! Question? Get in Touch to Learn More! 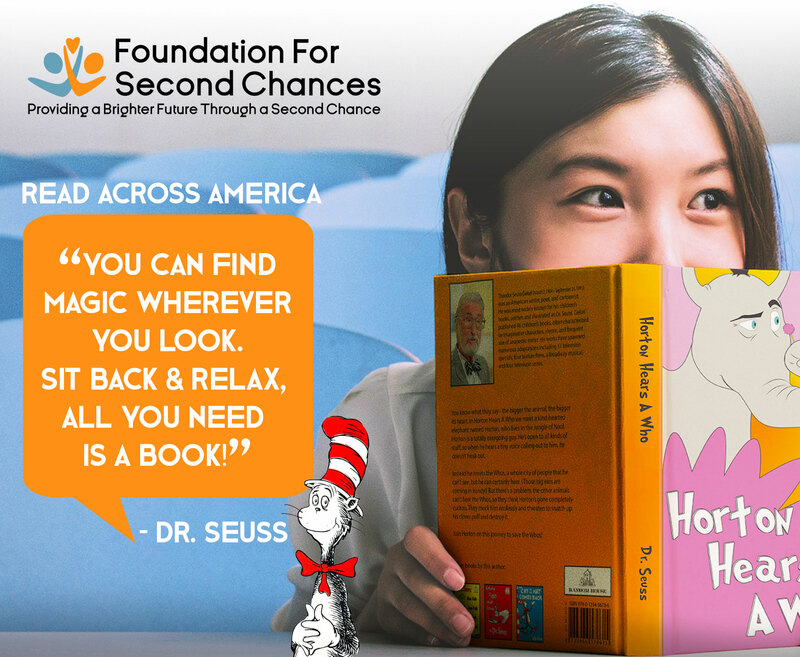 In honor of Dr. Seuss on March 16th 2019, Foundation for Second Chances will proudly participate in the NEA’s Read Across America. 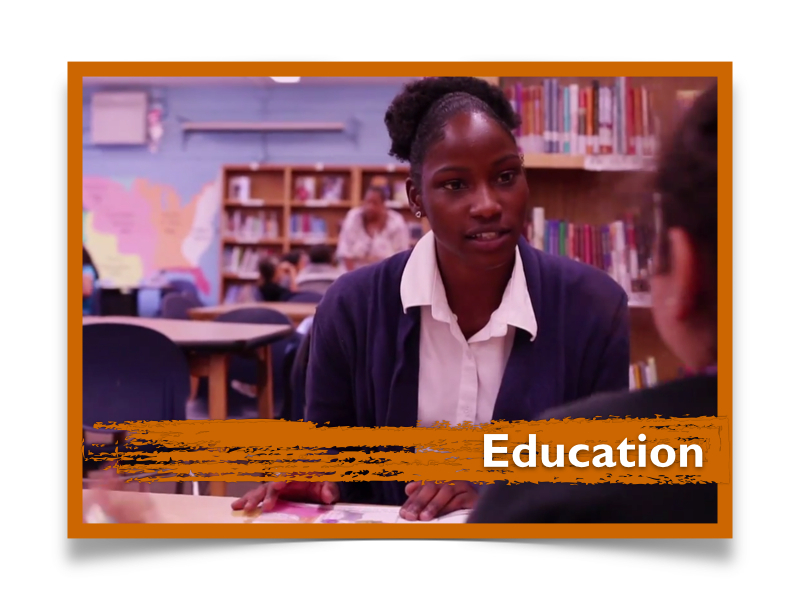 Partner with us in reading and giving back! FFSC will donate over 500 books to children in need while promoting the importance of reading literacy among children of all ages. 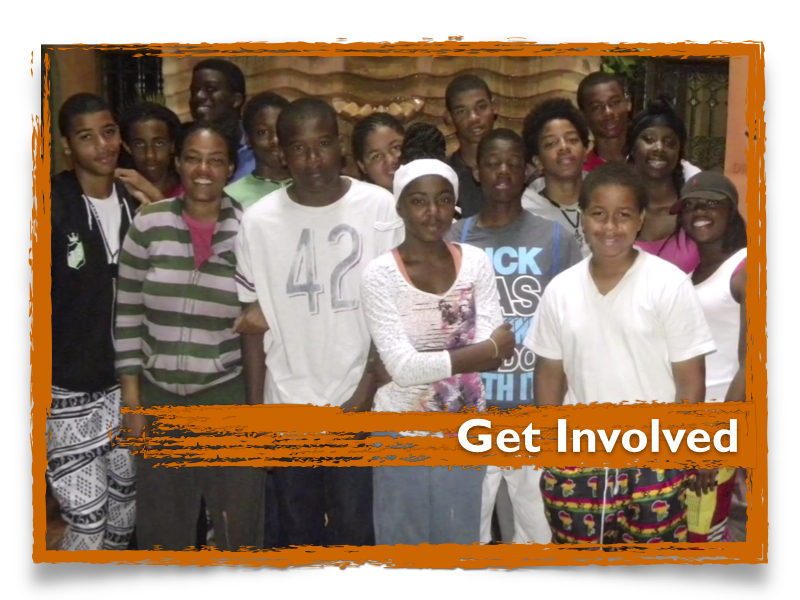 Sign up as a volunteer and learn more! Random Acts of Kindness are the small things that you do to put a smile on someone’s face. Second Chances takes pride in bringing joy to our communities by passing out flowers, giving out sandwiches, and cleaning up our beaches. Spreading kindness is the easiest way to improve our neighborhoods. Be a part of the change. 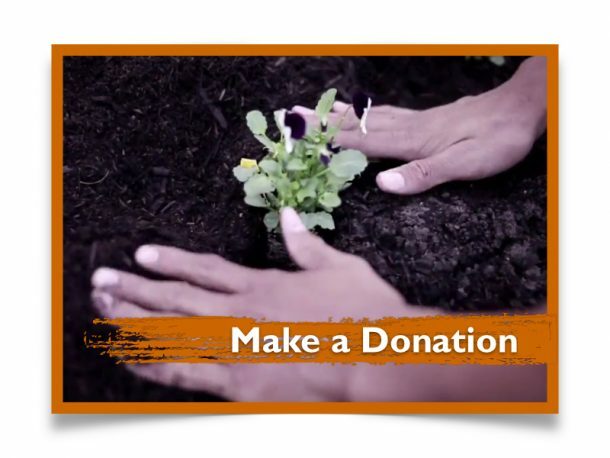 Partner with Foundation for Second Chances in performing compassionate acts of encouragement, love, and human connection that have the potential to turn lives around and create second chances. 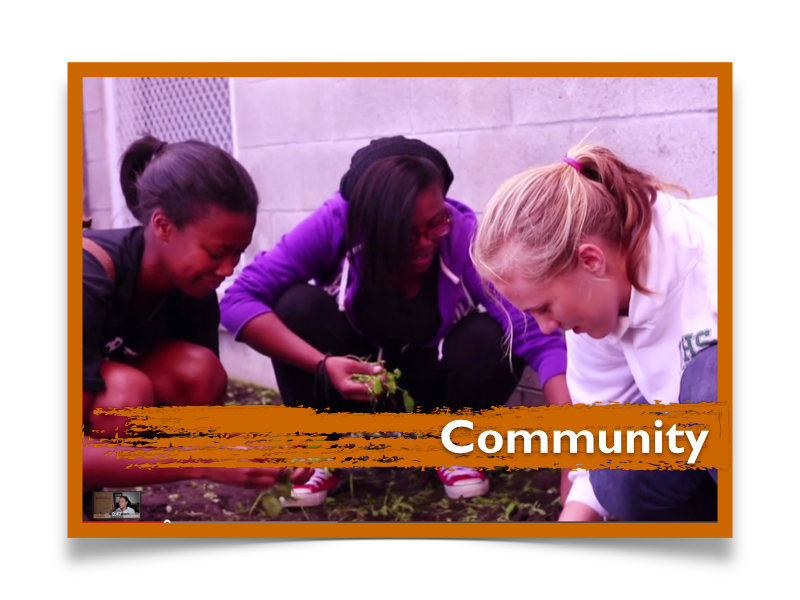 FFSC will have10 groups of 10 people performing Random Acts of Kindness all across Los Angeles. Please sign up for more details regarding this campaign! Foundation for Second Chances (FFSC) FITNESS GAMES is an event that brings Fitness enthusiast together to do something they love to do, all while raising funds to support FFSC Programming around Leadership, Education and Community Service. 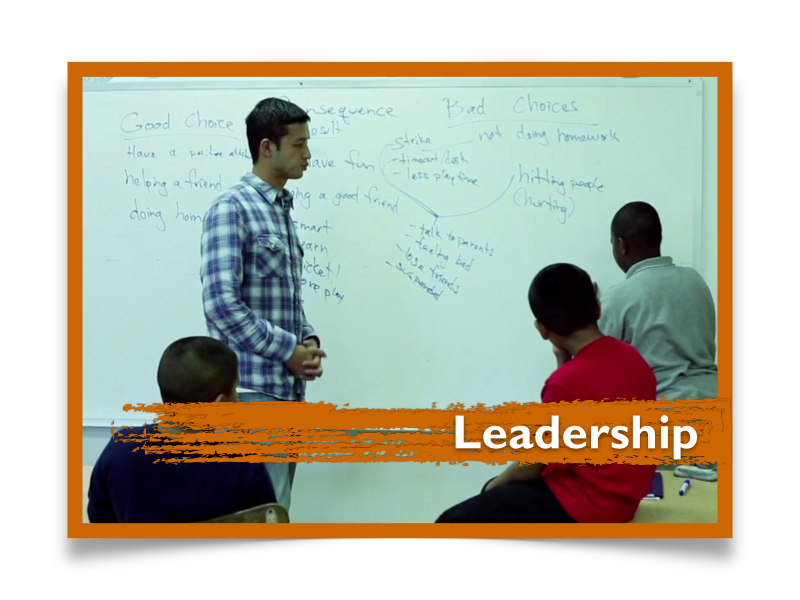 community service to maximize the potential of children and youth.